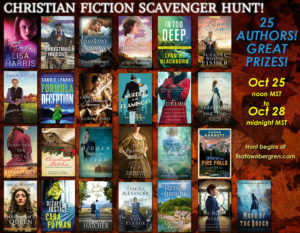 I hope many of you were able to participate in the Fall Christian Fiction Scavenger Hunt over the weekend! 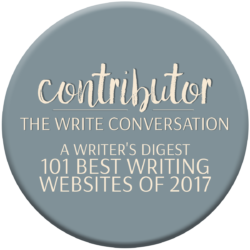 Over 1000 readers made their way through the entire hunt! 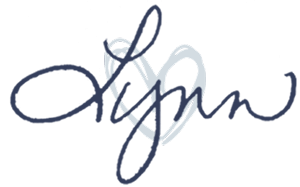 If you signed up for my blog posts or newsletter or liked my author page, followed me on Twitter or Instagram, commented on the post – whatever you did, I am truly thankful and I’m so glad you’re here! 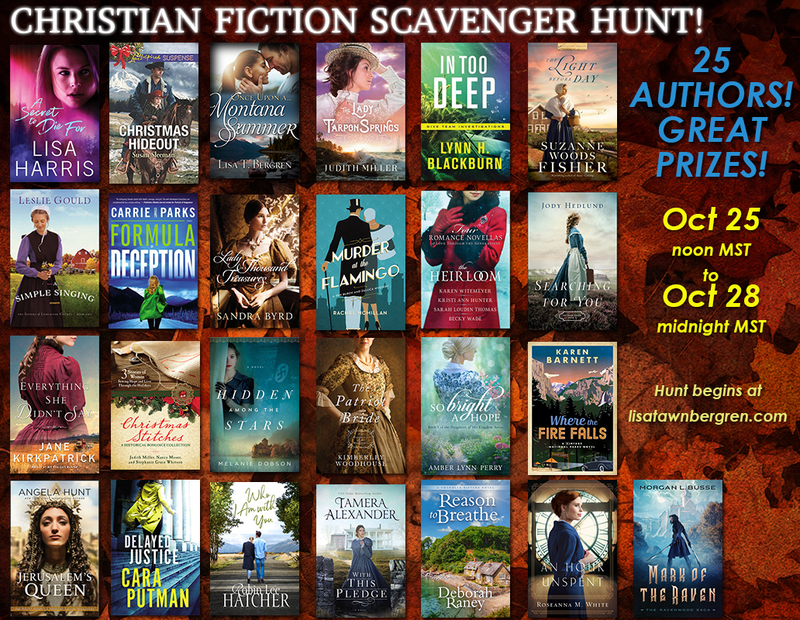 I wanted to pop into your inboxes and feeds to let you know that I’ve drawn the winners for the giveaway I held on my site during the scavenger hunt. T. Kzoe – First prize! 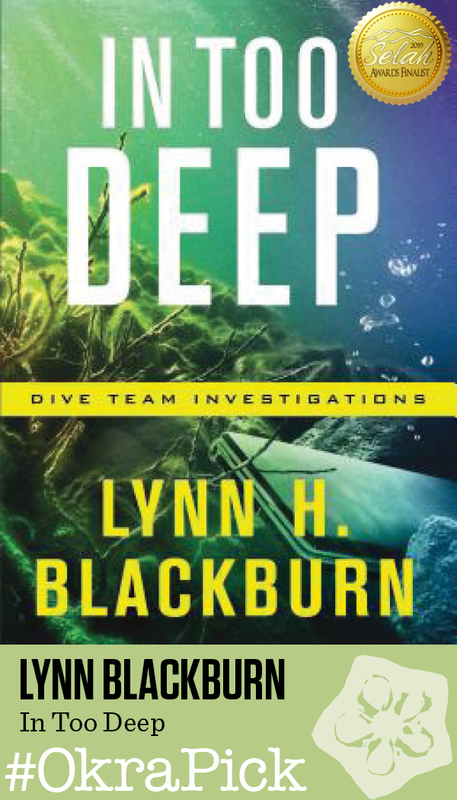 A copy of Beneath the Surface and In Too Deep as well a $20 Amazon gift card. Natasha E. – Second prize! A $15 Amazon gift card. 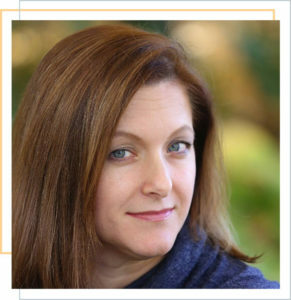 Karen M. – Third prize! A $10 Amazon gift card! The winners have been notified by email and prizes will be headed their way this week!